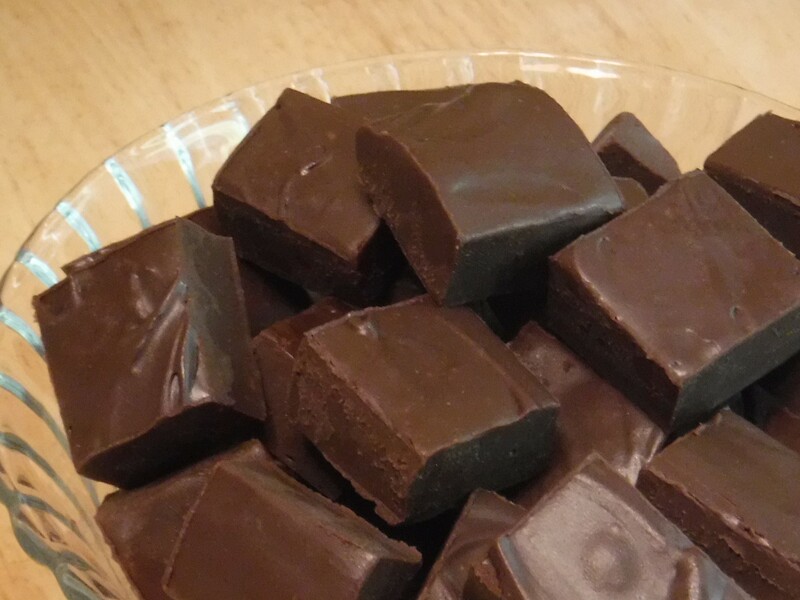 The fudge recipe looks good, I made a similar one at Christmas for the preschool ladies who have the pleasure of my daughter’s company 2 days a week. Your son is very lucky! Oh yummy, I must try some!